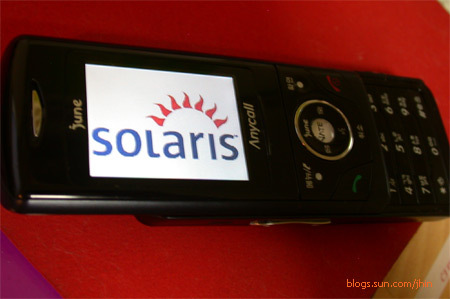 my samsung mobile phone has Solaris logo. Nice article. 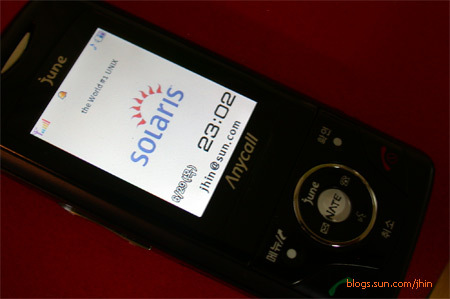 Article have useful entry in this blog.